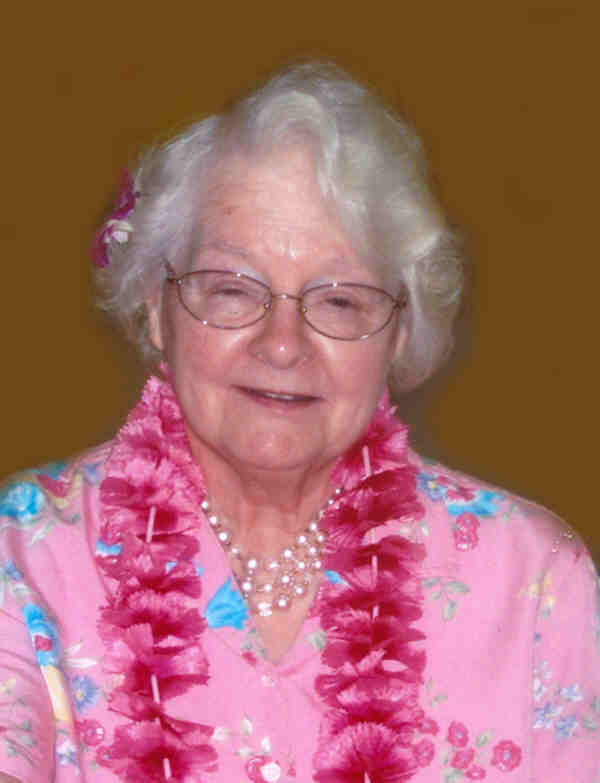 Jeannette I. Poirier, age 84, of Faribault and formerly of St. Paul, died on Thursday, June 7, 2012 at her daughter’s home. 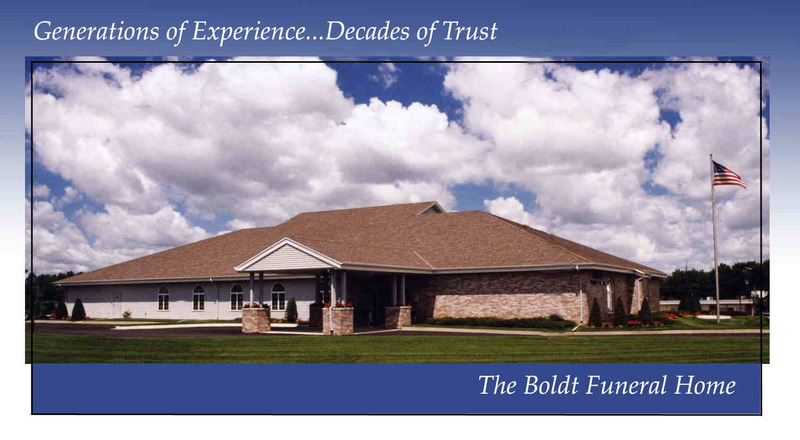 Funeral services will be held at the Boldt Funeral Home, Faribault, on Monday, June 11, 2012 at 6 p.m. with the Reverend Craig Breimhorst, Faribault Area Hospice Chaplain, officiating. Interment will be at Resurrection Cemetery, Mendota Heights. Visitation will be held for 1 ½ hours prior to the service at the funeral home. 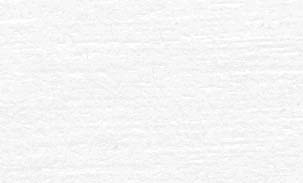 Jeannette I., the daughter of Emmett and Anna (Musch) McGarthwaite, was born on May 26, 1928 in St. Paul. She graduated from Wilson High School, St. Paul, and was employed by Brown and Bigelow of St. Paul as a keypunch operator for 16 years. Jeannette married Elmer Poirier on June 18, 1960. He preceded her in death on September 22, 2002. She is survived by one daughter, Teresa (and Chris) Dodge of Faribault; two sons, David Poirier (and Donna Pedersen) of St. Paul and Donald Poirier of Buena Park, CA; ten grandchildren, Kyle, Matthew, Katie and Molly Dodge, Alexis and Daniel Poirier and Brittany, Becky, Miracle and Rachel Poirier; and nieces, nephews and other relatives and friends. She was preceded in death by her parents; and two brothers, Robert and T. Patrick McGarthwaite. Jeannette’s family would like to express their sincere appreciation to Faribault Area Hospice for the caring services they provide. I worked with Jeannette at J.A.P. Co. She was a very kind and giving person. I have and will always have wonderful memories of her sweetness. You have my sincere sympathy. We are sorry to hear about the loss of your mom. Cherish the memories and time you spent with her. Many blessings.